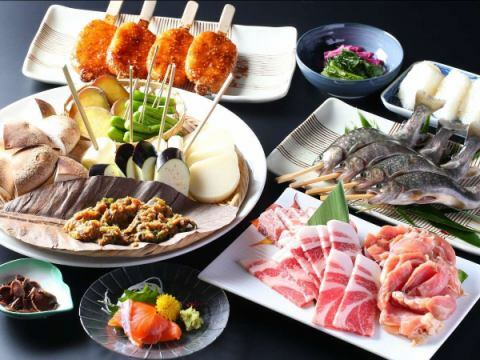 【Original Sengoku dishes】A specialty of our hotel! Please enjoy the original taste and taste of the material in the hearth charcoal grill. 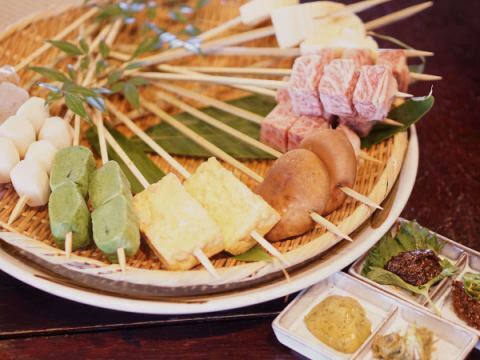 ·Gifu's brand beef, Hida Beef taste melting fat taste! 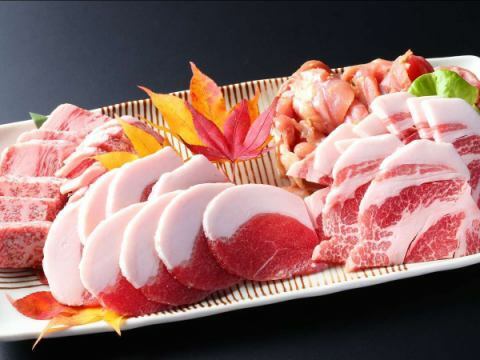 【Epiqurian Sengoku Dishes】Hida Beef, agar-grown Miura Pork · Ena Chicken · Wild boar 4 kinds of meat Please eat comparisons! "Kiwami no Sengoku Dishes" melt flavor! 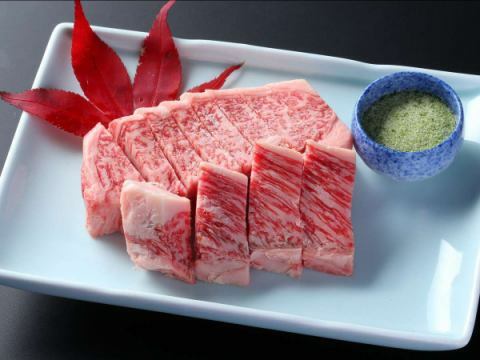 Charcoal-grilled A 5 grade Hida Beef 150 g Enjoy the Charcoal-grilled A 5 grade Hida Beef 150 g as much as possible! 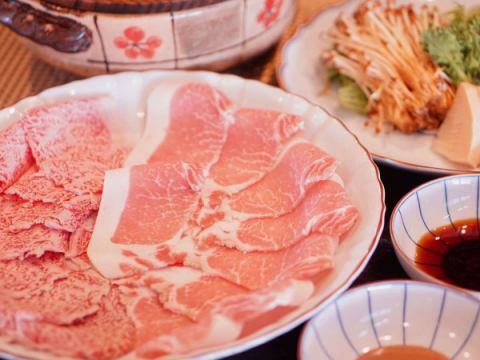 ·A5 grade Hida Beef's sweetness and taste spread throughout your mouth. 【Iwamura Sanso◇Spring Gourmet】Charcoal-grilled Hida Beef and pickles! Enjoy the taste of spring with wild vegetarian dishes! 【Iwamura Sanso◇Spring Gourmet】Hida Beef and agar raised pig Shabu-shabu pot & kinbud Please enjoy the fragrance of spring at Tadakura!